Skip to April, when Kourtney and the production crew from “Keeping Up With the Kardashians” joined the team at EWG to visit Capitol Hill and advocate for commonsense regulations on ingredients in personal care products. Kardashian came to Washington not only for herself but also for her three children. She feels parents shouldn’t have to worry about the products they use on their children every day. “Parents have enough to think about,” she said. At a briefing for congressional staff, Kardashian said her crusade began when her first child was born. As the current session of Congress comes to a close, it’s looking more and more like we’re going to have to wait until January, when a new Congress is seated, to pass this vital legislation. Most important, keep an eye out for the EWG VERIFIED™ seal on your children’s products. There are 84 EWG VERIFIED™ products for infants and children, ranging from lotion to shampoo to diaper cream to bubble bath. 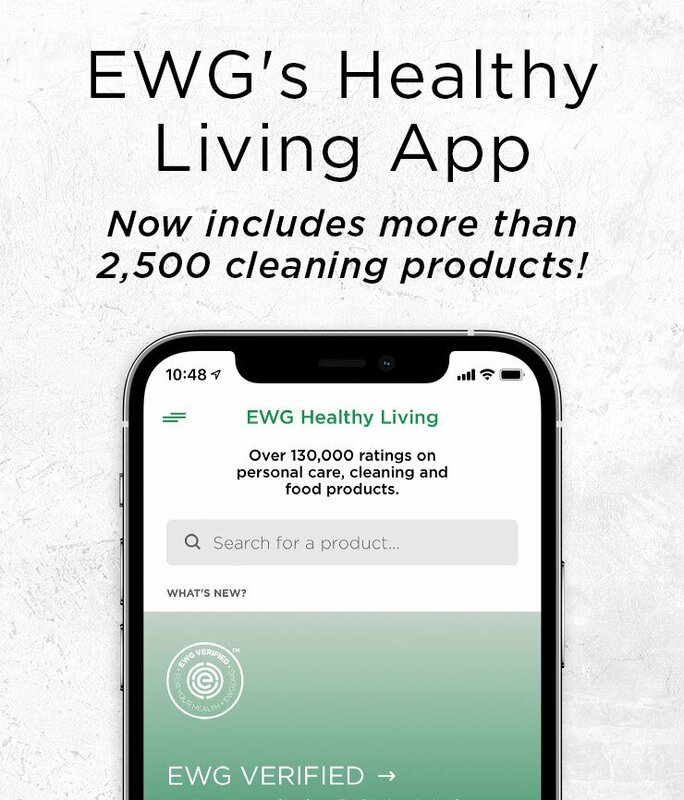 Use EWG’s Skin Deep® Cosmetics Database and download EWG’s Healthy Living App to see how your children’s current personal care products score, and see which ones need an upgrade. Make sure to use EWG’s Guide to Sunscreens to find the best sun protection for your family, especially during the summer and while on vacation. Bookmark or print out EWG’s Top 5 Tips for Choosing Safer Cosmetics for Children – a simple list of things to be conscious of when picking products for your kids. Stay up to date with the latest cosmetics news on EWG’s News and Analysis.